MadeByZen is the cornerstone of our home fragrance department here at Inspirations Wholesale. 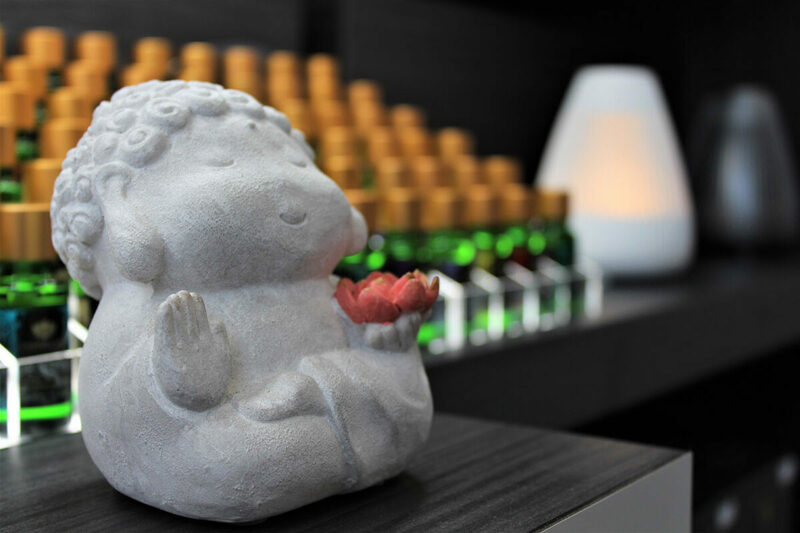 The U.K. based company is most famous for their collection of electronic aroma diffusers and essential oil blends that use cutting edge technology to create a sense of ultimate relaxation. 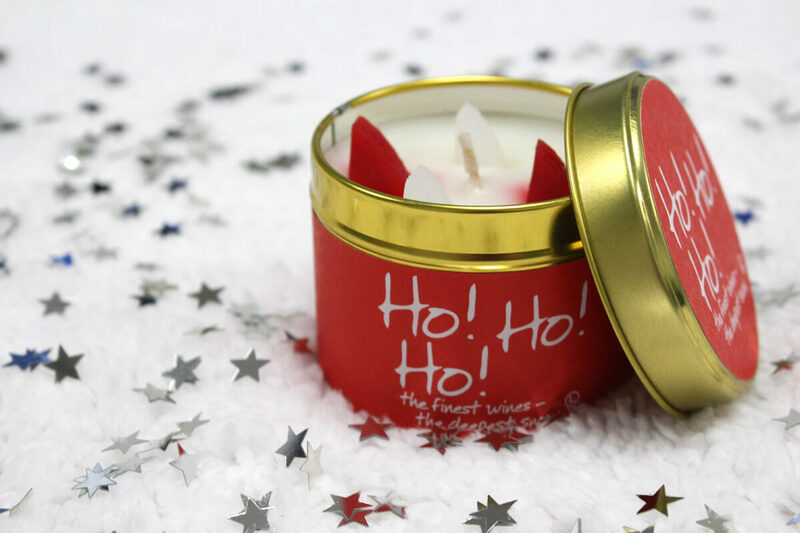 Christmas is just a few weeks away so we have put together a list of some of our favourite festive fragrances that will soon have your home smelling like a winter wonderland. 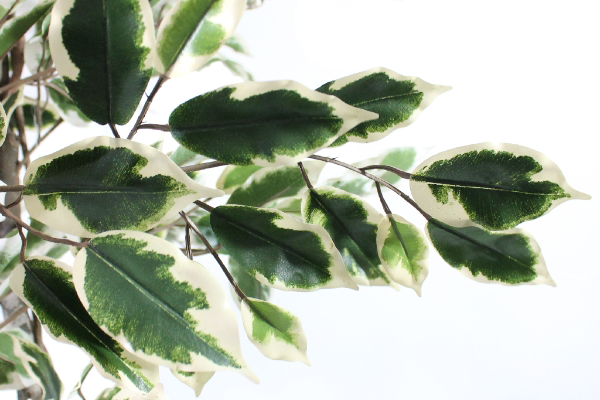 We have a HUGE range of beautiful autumnal and winter artificial flowers & foliage in store & online. 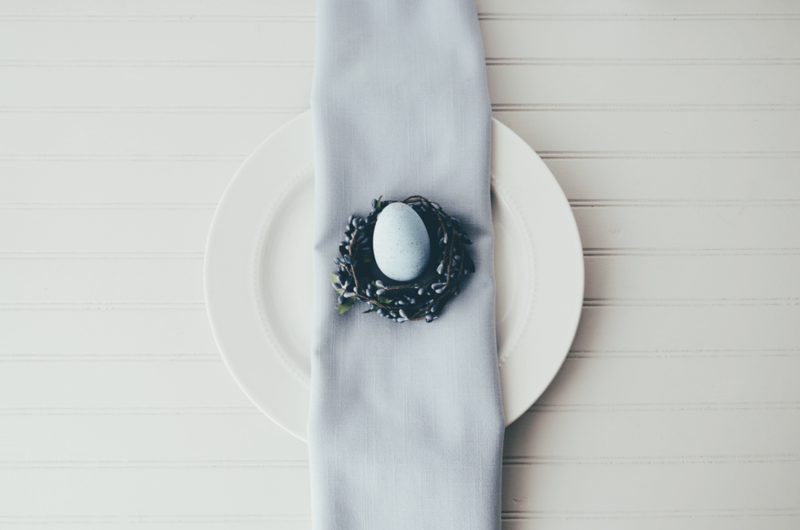 Here are some of our favourite colours and styles that are ideal for decorating your home or event at this time of year. 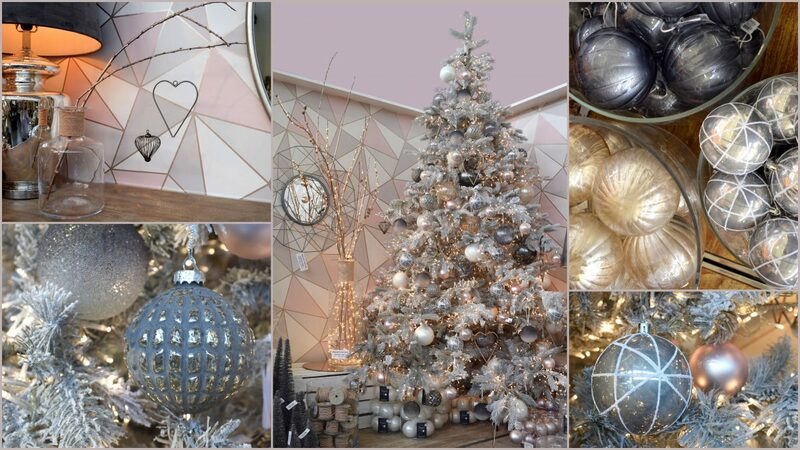 Here are the latest looks and themes from our 2018 Christmas displays that showcase some of our new festive additions. Popular ranges from previous years have made a return with some re-imagined to reflect current trends. Husband and wife team Kate and Paul started a small business from their home selling dried and artificial flowers under the name of “Inspirations – The Dried Flower People”. 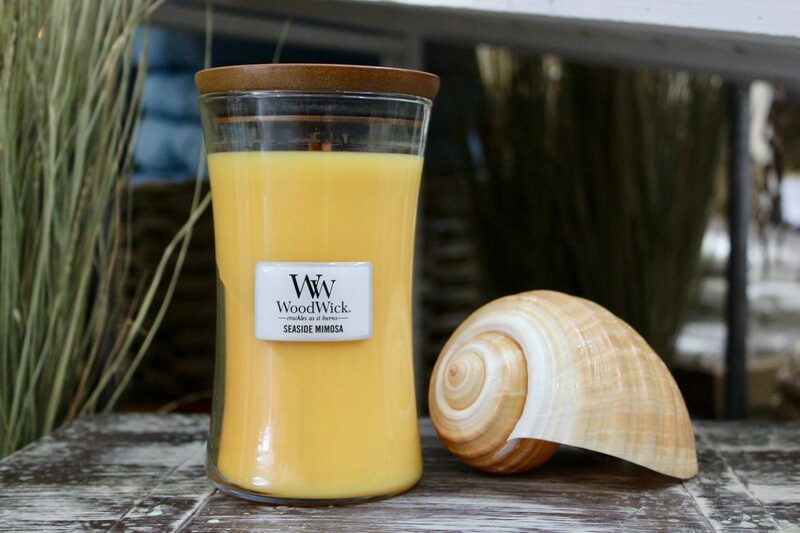 Here at Inspirations Wholesale we stock a variety of candles ranging from floating to scented, rustic to tapered. We have put together a couple of tips to help you get the most out of whatever candle you burn.